Aire Valley Archers is a target archery club with over 150 members. Our members shoot the three main styles of bow: Recurve, Compound and Traditional (Longbow and Barebow). Shooting is available all year round at our permanent year-round outdoor facility in the stunning setting of St Ives Country Park, Bingley. 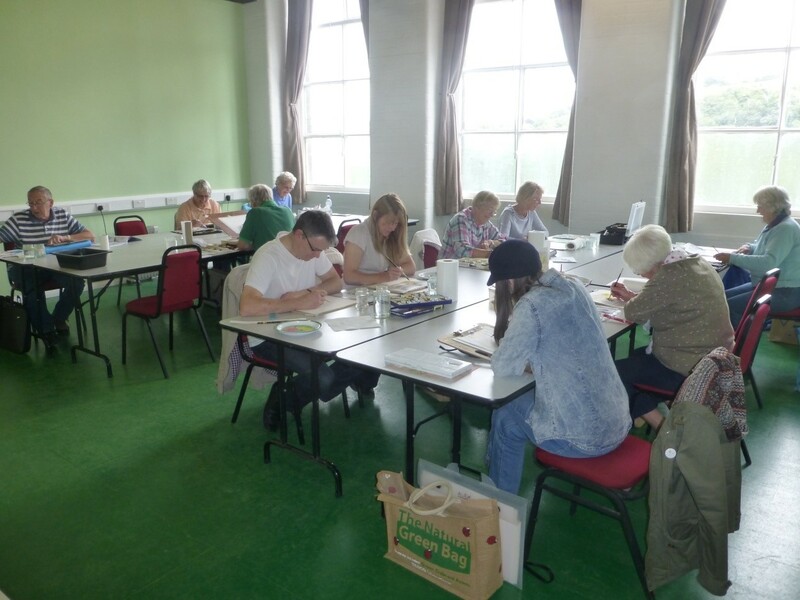 During the winter, we also have an indoor facility at Knowle Mill, Keighley, which is available between October and March at set times on specific days of the week. We run beginner’s archery courses during the spring/summer months, which are led by our Archery GB qualified coaches, where people of all ages and abilities can learn how to shoot a recurve bow. Club members are encouraged to attend regular club nights, competitions and fun events, as well as social events. Occasionally, we also hold fun ‘have a go’ days: which gives people a chance to shoot a few arrows for a small fee. 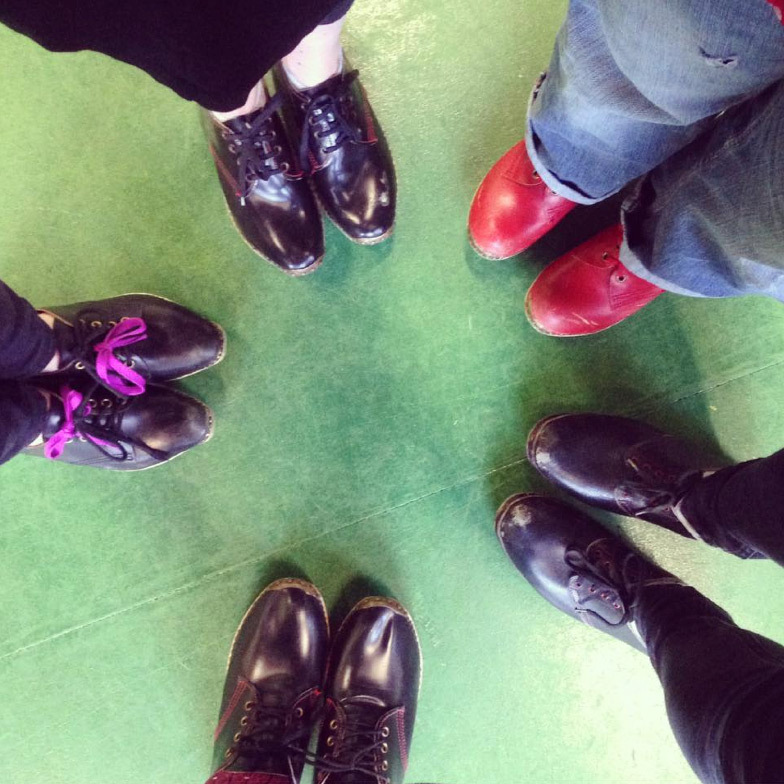 Clog dance classes for children and adults every Thursday evening. 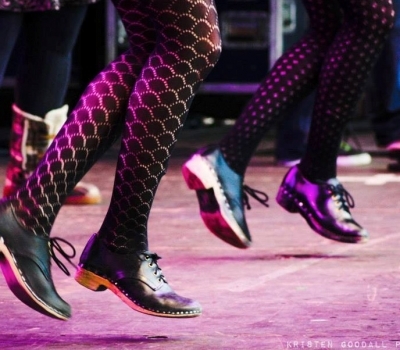 Clog dancing is a traditional English form of percussive dance, similar to tap dancing. It’s a great way to keep fit, learn new skills and meet new people. The children work to a badge system, working their way through the badges learning new and more complicated rhythms and moves each time. 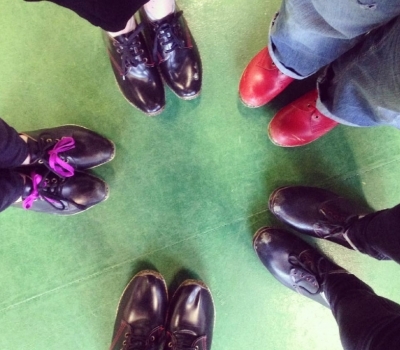 It’s a fun, informal class where children can learn to dance, listen to and work with music and each other. Creativity is encouraged! We often dance out locally during the summer months for fun and to get used to performing. The adult classes are also informal and open to any level of dancer from complete beginner to more advanced dancers. 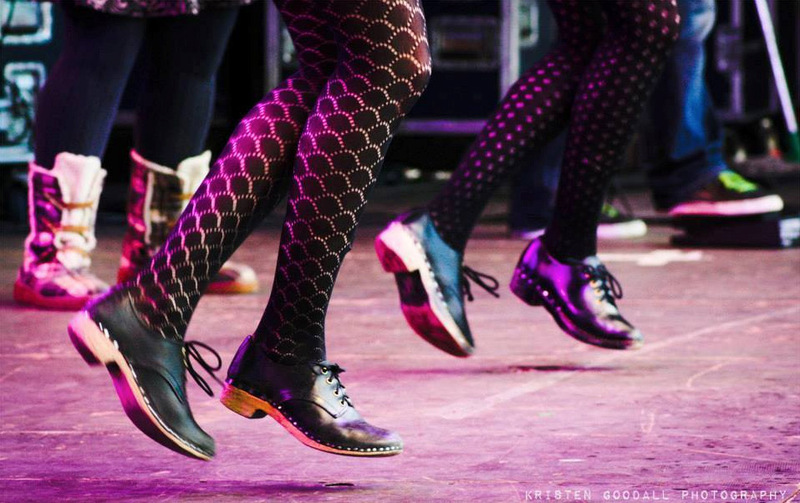 We are seeing a real rise in interest in folk traditions of all sorts including music and dance. There’s a huge surge of interest in cultural and creative activities that people can take part in, not just be passive consumers. 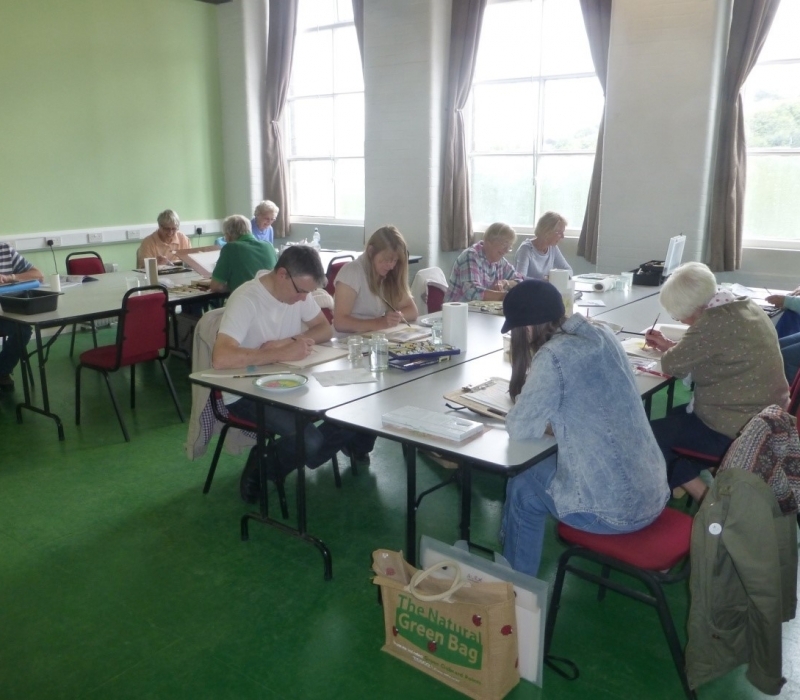 Meets every Wednesday afternoon 1:00 p.m. to 4:00 p.m.
You don’t need to have done art before, or if you have come and join in. A supply of materials available and help given. Visiting artist comes several times a year.